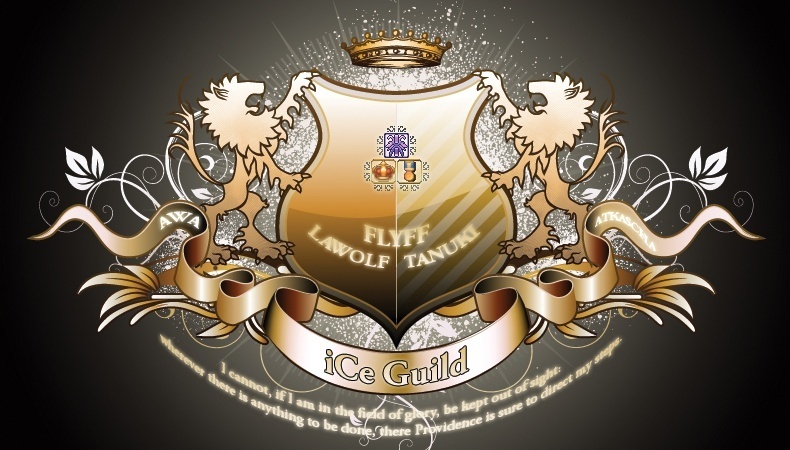 Your thoughts about iCe itself: i love the guild i didnt know how join it at first and now i know. 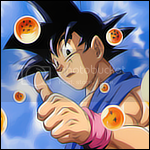 PS: if 1 person i sign up for cant join the no 1 will we are a famaly and we dont leave each other to die . I know you and the other two are applying all together but try to put a little more detail in the application. Why did you apply to iCe if you had just applied to Pulse? You dont even know if your going to be accepted, how can u say that he will come with u to iCe ? and what if u get accepted and he's rejected ? ill u leave the guild ? MelloYellow is your real name and your ig name is OffLimit ? Dude, you're doing horrible mistakes there. Your effort = zero. Furthermore you're claiming OffLimit was the only guild you have been in since beta? Hiding infos leads into a rejection. I'm awaiting your comment. I'm waiting for my answer as well..... who are you and why did you put me as a freind? Not much effort was put in this app with stuff that don't even make sense. Just throwing it out there that you should compose repose then expose.